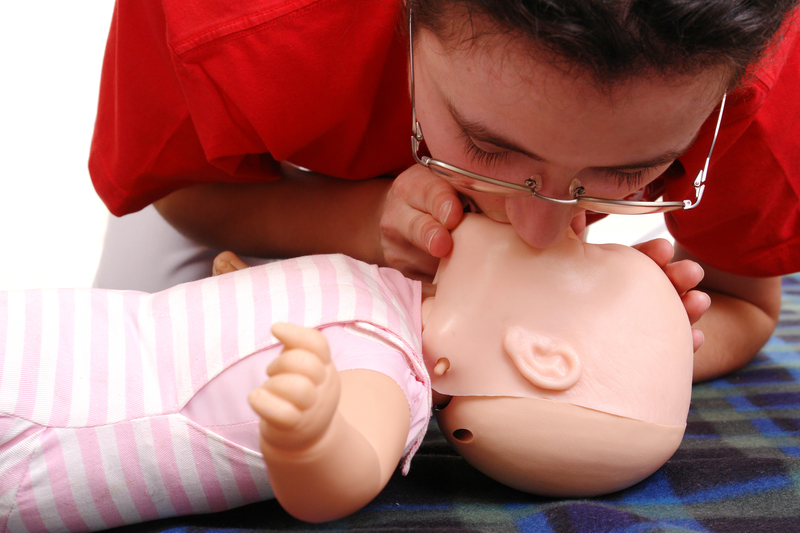 Why You MUST Learn Paediatric CPR If You Have A Baby ! I just saw this video about Infant CPR and want to share it with you as soon as possible. "She’s 4 days old, she can’t breathe properly. "This incredible ambulance crew responds to a life and death call. This Mum found baby not breathing, and luckily the Dad knew CPR so, even though he was terrified performing it on his own baby daughter, he knew what to do to keep her alive until the ambulance crew arrived to take over. I encountered the same thing 3 years ago, at 2am. I had just fed baby and got him settled in his moses basket when I heard a strange noise, like a faint hiccup. When I went to check on him he had stopped breathing, was turning grey, and was completely floppy. I went straight in to First Aid/CPR mode, checking his airways, then trying to clear them, the administering rescue breaths, and chest compressions. If you don’t know how to do any of those things, then this post is for you. I didn’t panic (just not a panicking person, I think) but the main reason why I could get on and do this was because I knew that I knew what to do. Even though there was an instant when my brain froze, it really was just a fraction of a second before my brain kicked in and said ‘you know this, you can do this’ and realising that I did know what to do, somewhere in my head, gave me the strength to get on with it. As a Maternity Nurse, I have to update my Paediatric First Aid Certificate (which includes CPR) every 3 years, and luckily I had done this only 3 months before so it was fresh in my mind. On top of this, the previous clients had been very concerned about baby medical emergencies, so I had spent a lot of time talking them through CPR which meant it was fresh in my mind, and, after 3 rounds of breaths and compressions the little angel started to breathe again. Luckily we were very near a hospital and the ambulance took only a few minutes to arrive…and the two medics were beyond amazing. Even remembering now, 3 years later, my eyes are filling with tears of gratitude to those two men. They were so calm and professional, but so gentle and reassuring. The baby’s mum and I were shaking with shock, taking it in turns to get dressed so we could go to the hospital, and they just took charge and lifted the terrible responsibility from our shoulders. I was terrified that I had damaged his ribs with the compressions, but they reassured me he was fine, and got us all in the ambulance, joking with us gently to relieve the tension…they were simply perfect ! Baby was in hospital for 2 weeks, and stopped breathing again twice, all due to reflux episodes, but was then home and continued from strength to strength, never having any more problems. The Mum was afraid to go home where we would be without the support of medical staff, but they gave her a quick lesson in CPR, and I managed to arrange for a company to come and give the Mum and a few of her friends a Paediatric First Aid course at home, which gave her much more confidence. Reflux Does Not Cause SIDS/Cot Death. I want to gently correct something the Dad says in this video, about how if he hadn’t known what to do, his daughter would be a registered Cot Death. I know people get confused about cot death and accidental death, but they are very different. 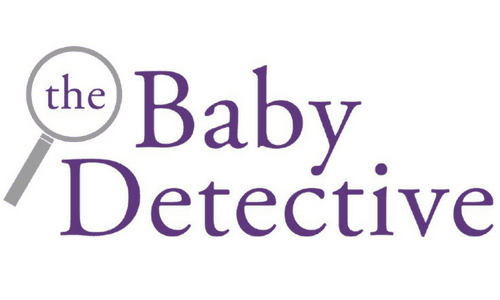 Cot death, or SIDS (Sudden Infant Death Syndrome) has no known cause, and in an autopsy, there is nothing to indicate how baby had died. In this particular case, if a tragedy had occurred, there would be very clear evidence of vomit and acid in the throat, and maybe stomach contents in the lungs. I am not saying this to be pedantic, I just want people to know that, whilst there is nothing you could have done if you suffer a death from SIDS, there IS something you can do if your baby has any other type of breathing failure. 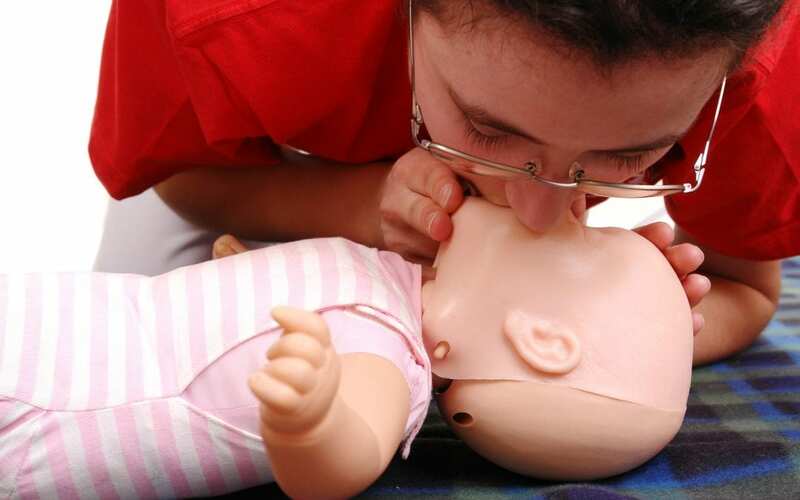 Paediatric First Aid and CPR will tell you what to do if your baby stops breathing or chokes, and also what to do in other types of emergency…and it is so easy to learn ! There are courses running everywhere around the country, run by St Johns Ambulance, British Red Cross, and private companies, many of which will run courses just for you, in your own home, so you can get together with other parents, or family members to share the cost. Many companies also do Gift Vouchers so if you know someone who is expecting a baby, why not club together with friends and buy the parents the most useful baby gift they could possibly receive …instead of yet another cuddly toy ? Please make sure that any course or class you do has ‘Paediatric’ in the title, so you know it is focused on babies and young children. For those of you who are worried by the video but can’t afford a First Aid course, or don’t have access to one for a while…here is something you can do NOW. Download the Baby and Child First Aid App by the British Red Cross to your phone so you always have help with you. It has simple, easy to understand lessons that you can study at leisure, but most importantly, it has emergency videos that talk you through exactly what to do in real time. Usually, in an emergency, if you call 999 they will get someone to talk you through what to do, and they are trained to support you and keep you calm enough to function, but if you don’t have that option for any reason, or you want to actually SEE what to do, the App will help you. Also, in the comments under the video at the beginning of the post, there are lots of comments from parents of babies that suffered similar episodes, mostly attributed to reflux, which might be worrying for other parents, just remember that most parents will never encounter such an emergency. However, breathing and choking problems in young babies is still a possibility, but you are not helpless, there is plenty you can do to prepare yourself and give you and your babies the best possible outcome if the unthinkable happens. If you have any experience of this situation, or have any questions or concerns about CPR or anything in this post, I would love to hear from you.